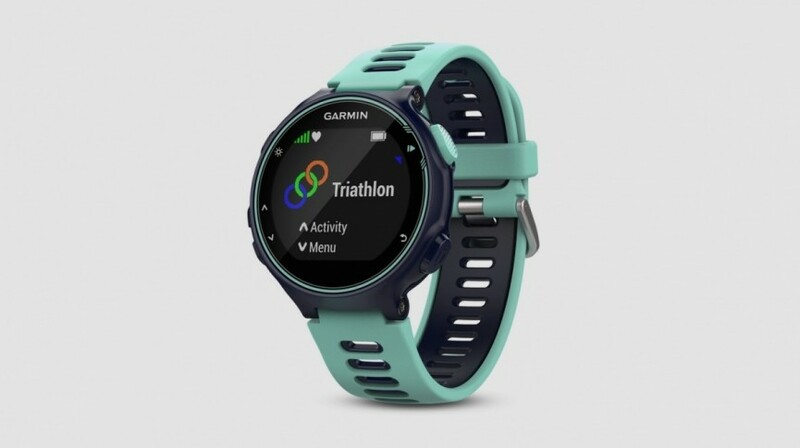 Pulse watch Garmin Forerunner 735XT is a multi-sport watch for those who like to run, bike and swim. Is it for you? We will help you become “ursmart”. Is it time for you to also begin to watch your training? Many people like to train with heart rate monitor and the reasons are several. The main advantages is understood that it is both fun and useful! You increase the knowledge of your own training, will understand your body better, because you can pulse train or engage in advanced interval training with the clock assistance, you also get a good starting point before your next session. Pulse Training goes out that you find out your maximum heart rate and can then work out in different levels of intensity. Pulse watch picks up the signals from the heart and shows how fast the heart is beating. In combination with a variety of features can be experienced as a training partner, which both motivates you and makes the workout more efficient. 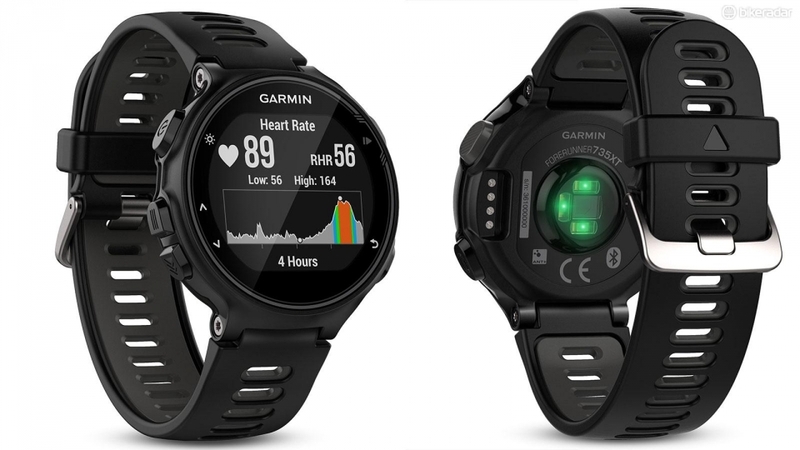 This summer, Garmin released its new watch model Forerunner 735 XT, which replaces the two-year old model Forerunner 920XT. The description of the watch is a bit tricky, to understand the technical concepts and the names of the various programs do not say much. Therefore, we tested it, so you’ll get a better understanding of whether this is the right heart rate monitor for you. 4795 SEK. 5 quick facts: Dimensions: 45 x 45 x 11.7 mm. Weight: 44 grams. Waterproof: 5 ATM (which means it is designed for 50 meters and not good for diving, which requires at least 10 ATM). Screen Resolution: 215 x 180 pixels. Integrated activity profiles: running (indoor / outdoor), cycling (indoor / outdoor), swimming (pool / open water), cross-country skiing, canoeing, sports, trail running, hiking, and strength training. Results of the test : the first question you should ask yourself when choosing watch is what kind of exercise you should have it. Are you primarily looking to be able to measure your heart rate, pace, time and distance? 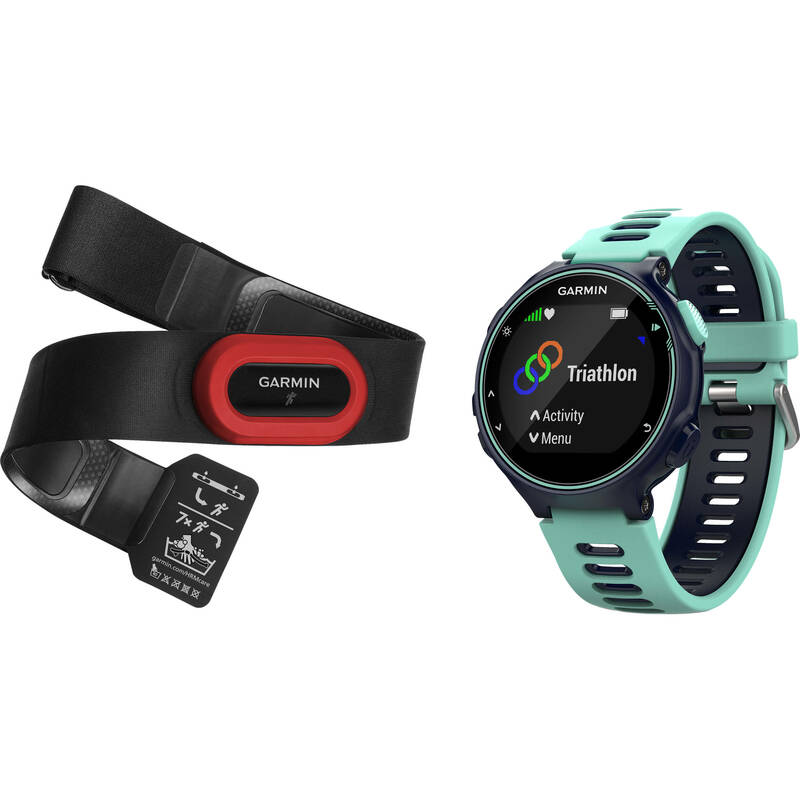 When does a pretty simple heart rate monitor designed for running. Would you be able to ride a bike and swim with your watch, you will need a more advanced multi-sport watch. Then you go up the price range but also broadens the uses considerably. The estimate VO2 max, lactate threshold, predicts race times and offer advice on recovery. 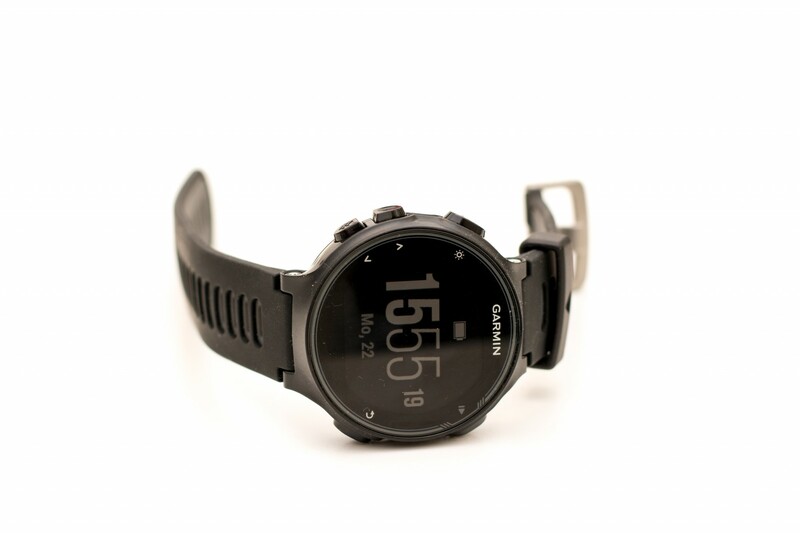 It is at that level Garmin Forerunner 735XT is. This watch is for you who is a real workout enthusiast and perhaps aiming for a triathlon. 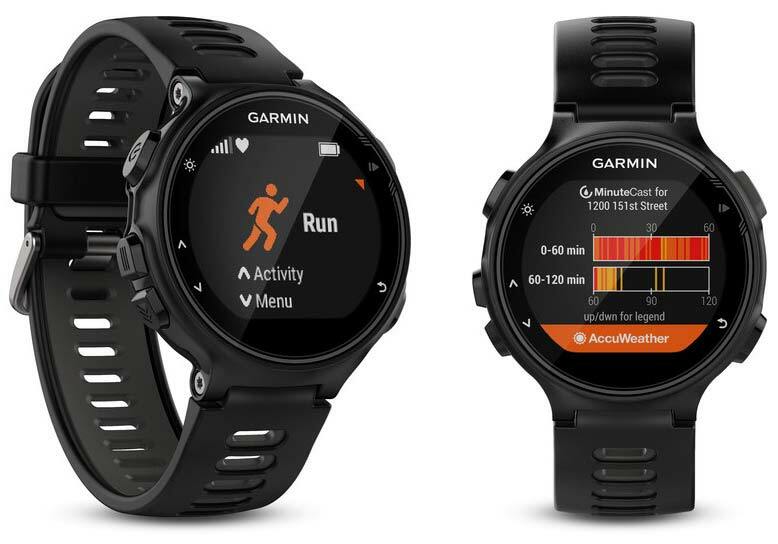 Forerunner 735 XT is equipped with GPS and can give you in-depth information about your training, but also about your everyday life, because it is also an activity meter that counts your steps, calories and keep track of your sleep. – A pulse clock with extra everything! I would absolutely recommend it, but think before you need all the features of this watch offers, otherwise you can buy a cheaper model, says one of our five test subjects. 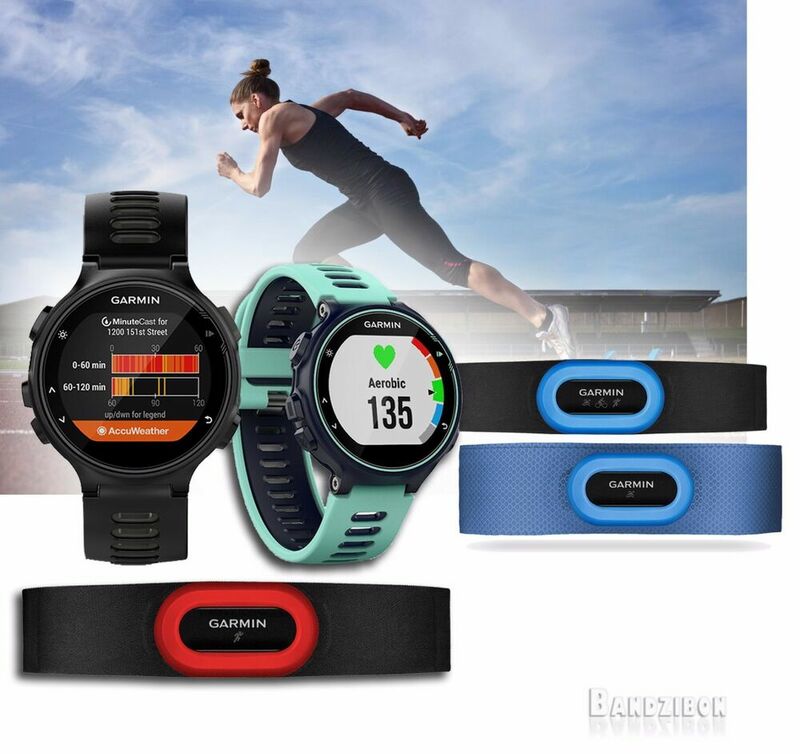 – Overall, it is a very user-friendly heart rate monitor that encourages exercise and motivates you when you are out running. 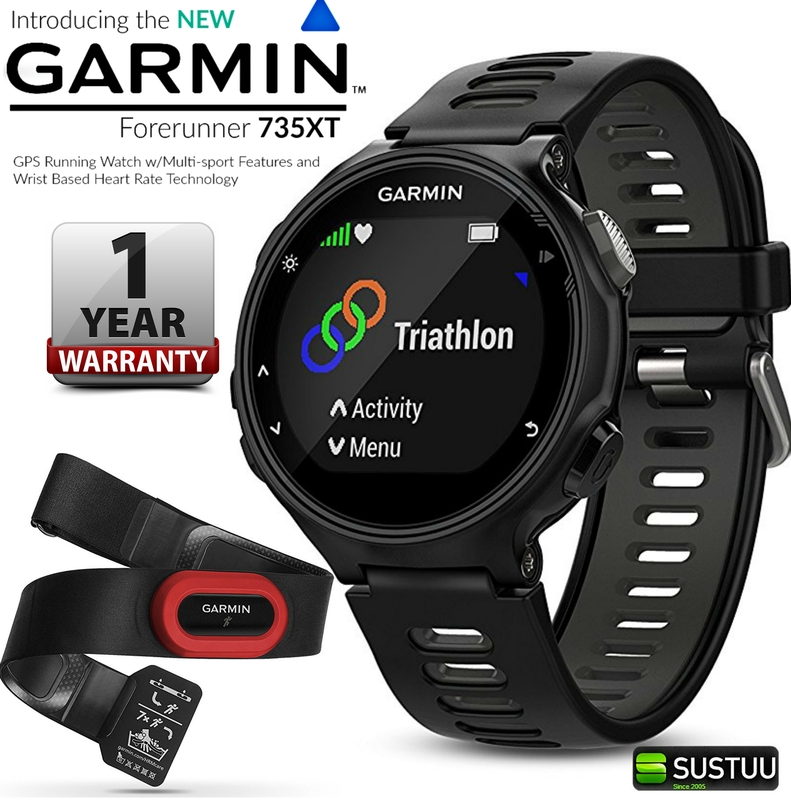 You who have not had a training watch earlier may not need to buy such expensive here right away, but if you’re doing multiple sports will not disappoint you. Being able to collect records and then transfer them to your phone and analyze them which is really fun! You have all the data in the phone also allows you to plan the evening’s training session, for example, on the train home from work to outdo recent times, says another test subject. A fear many people have when they buy pulse clock is the clock to be difficult to understand on. 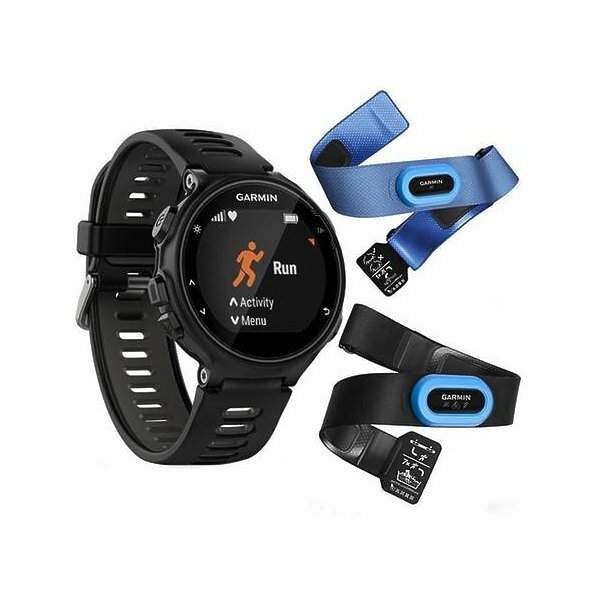 Although the Garmin Forerunner 735XT is so advanced, it is very simple to understand and connect with the phone. The test panel found that the only problem is that you have to click around a bit in the beginning to understand how to go around in menus and how to confirm your choice. However, there are instructions in Swedish that was easy to understand. The data you collect when you train is easy to go through the app in the mobile, said the test panel. – I thought it was easy to understand. From there you get the package in hand, you can be out and running in ten minutes. The technology is not an obstacle, on the contrary, an asset. Extra plus for you to bring up the text on the display if you have it paired with the phone, says a test person. – Pulse watch has many good features, such as to vibrate at every kilometer and give me an update on how I lie to right now. The app is clear and easy to understand, after five minutes I got the hang of it most. There is also a feature of the app that allows you to compete against others who are at the same level, it was really fun, says another tester. As for the watch less good qualities do two people in the test panel that it needs to be recharged fairly frequently . After about five uses need recharging, probably because it has active GPS signal. If you are not using it actively watch keeping for 11 days and 14 hours with active GPS signal. A person in the test panel found fartangivelsen not exactly. He felt that it did not happen so much at the time, although he drew up the pace significantly in the groove. Tempo The problem was not seen by anyone else, so it could have been that the clock is not set quite firmly to the wrist, but moved on a bit. Then the result can be a little unclear. It may also have to do with gps ago. – The time stamp was a little shaky. Was especially evident when I went, sometimes I could not even get up to 7.5 km / h, while I was on another occasion could go without thinking about to go my fastest, and then have 7.5 km / h on the display, he says. the best time is agility. Heart rate is measured directly on the wrist, called integrated measurement. It’s still not as accurate as with the chest strap, but technology has advanced enormously in recent years. – Running and cycling without pulse band is wonderful. The watch itself is very easy and can successfully place under the jacket and a long-sleeved running shirt. It is much easier than other multi-sport watches I’ve tested, says a female testers. – The clock is super smooth, I do not even think that I have it. Nice bracelets and good size. The display is clearly visible even when I’m running and lights up with a button. The weight is insignificant, I do not feel it when I’m out and use it. Flexibility is the watch’s great strength, say a male tester. The test panel found that the most enjoyable time was that it gave extra motivation to train. It makes it more fun to train, the urge to get out rises and pushes the carrier to increase the intensity of your workout. – The funniest thing is that it offers so much pepper! It’s fun to see their records and how far you run. That it is also with the passport and gives info about each kilometer warrant a little extra. A pulse clock makes the workout more fun simply. All pulse watches you can find HERE.